At the end of last year we saw an epic battle between gaming gear from the ASUS ROG line and the Acer Predator line, but the latter also dared to enter the phone and tablet field with its gaming range. Well, designer Mladen Milic envisioned a response in the form of the ASUS Z2 Poseidon, a gaming phone from the ROG series. 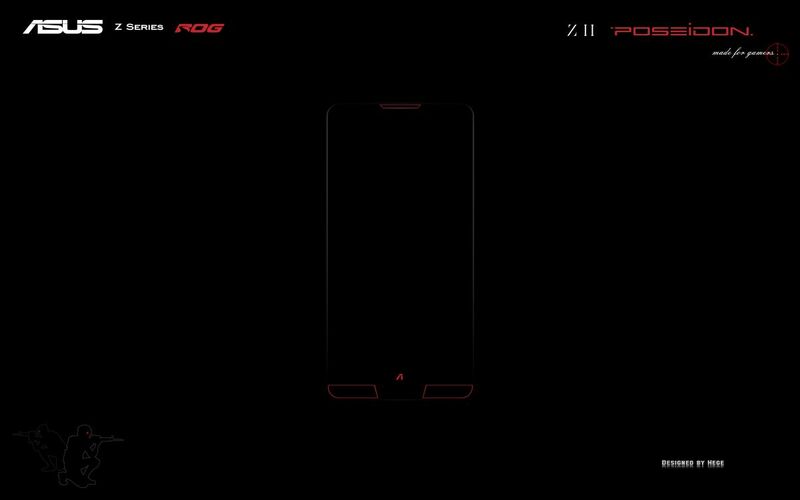 For now we only get two teasers of the handset, so no need to get over excited just yet. 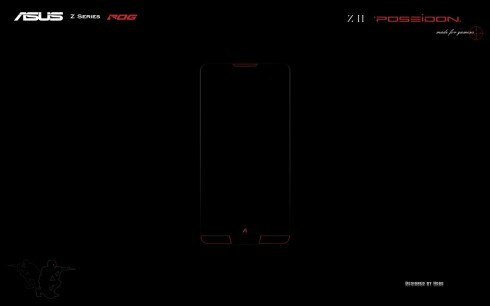 The designer claims that this is a smartphone for “extreme and passionate gamers”. The result will be a device with an aggressive design, but not in an exaggerate way and there’s also some innovation promised. Mladen Milic also wants your feedback, input and suggestions in the comments below. He wants you to suggest a screen size, processor, camera megapixel count, materials and all the new ideas you’d like to see on a gaming phone. I’d like to see a powerful Exynos chipset inside, maybe a next gen Snapdragon if that doesn’t come through. 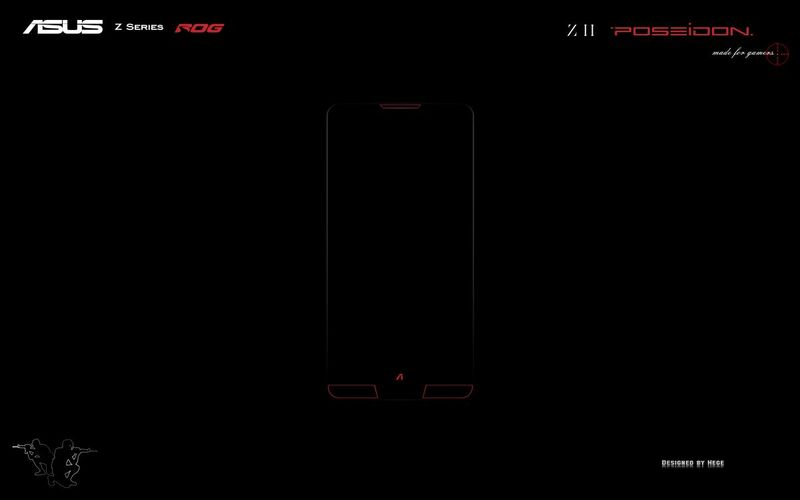 The screen would be a Quad HD 6 inch one, ideal for gaming and the material would be carbon fiber with a special heat pipe and vent system for the raw power inside. 6 GB of RAM and a 5000 mAh battery wouldn’t hurt either.